General purpose microphone, with class 1 frequency response and metal diaphragm. Full data sheet is available here. 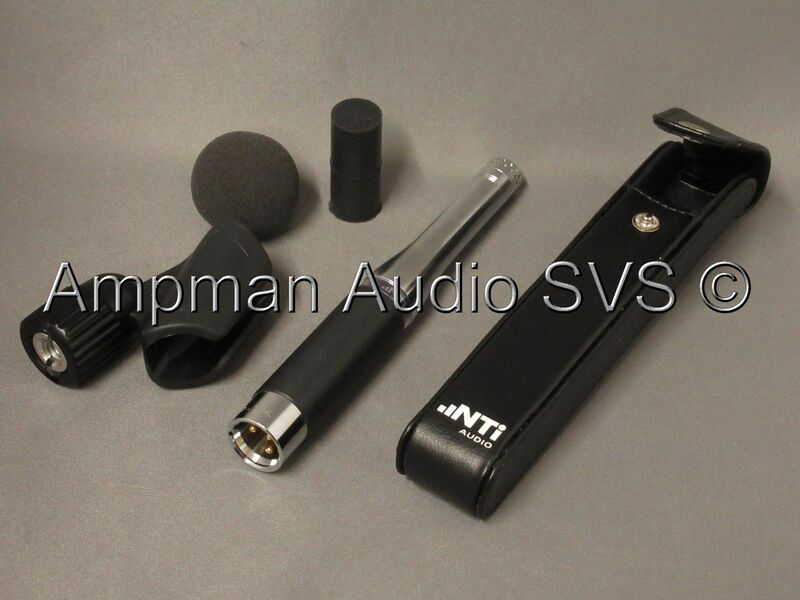 The microphone can be issued with an official NTi calibration certificate, if required. This is essential for complying with certain types of legislation. Please select from the drop-down menu above. Compatible with XL2 acoustic analyser.